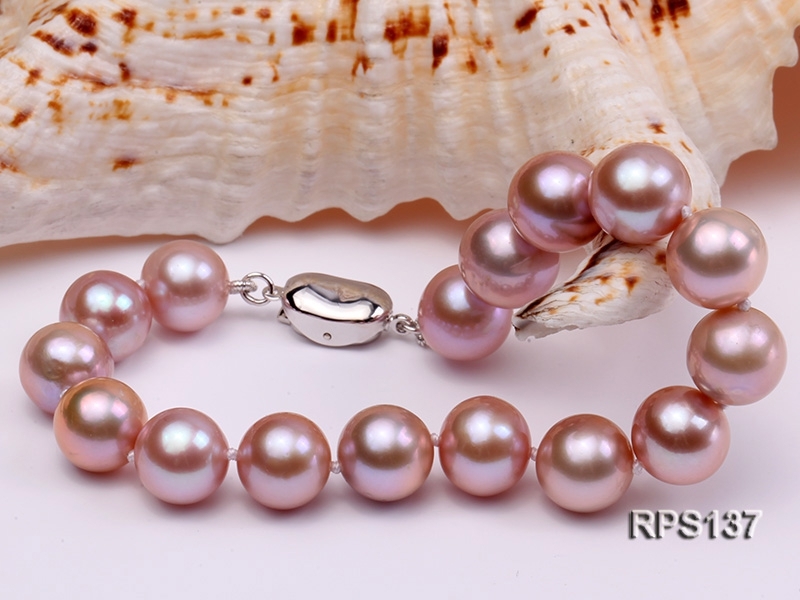 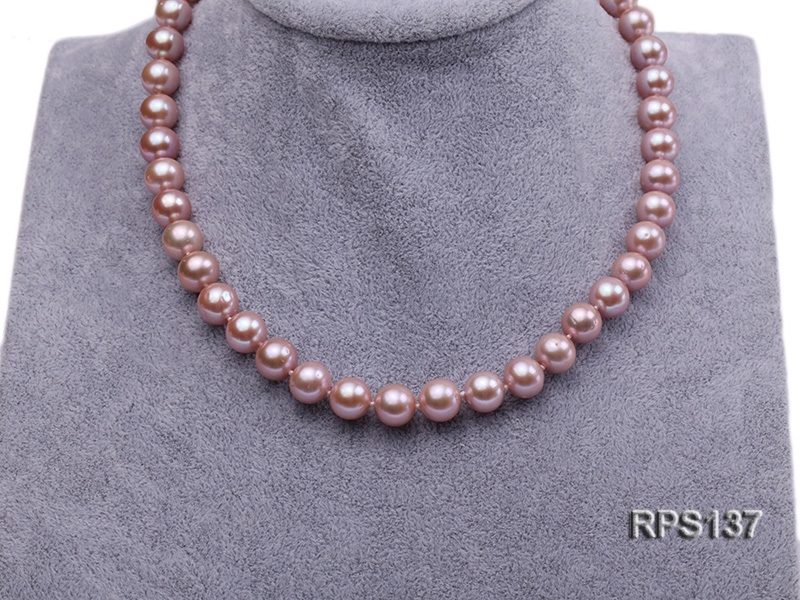 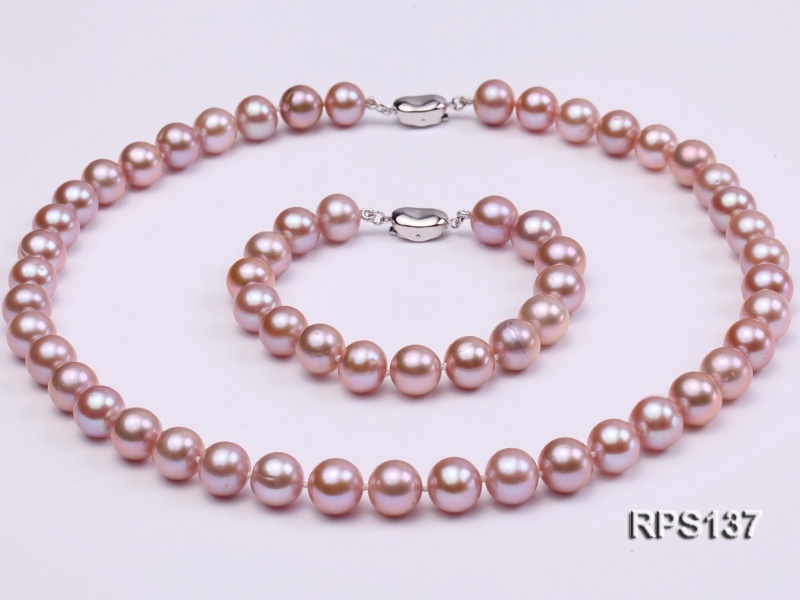 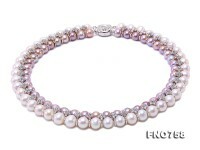 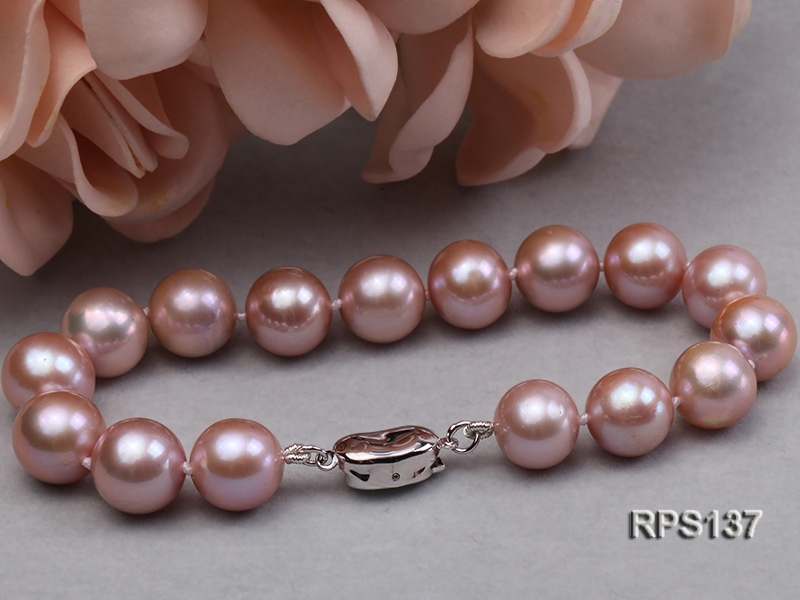 This is a freshwater cultured pearl set made with 10-10.5 rating lavender round pearls which contains a necklace, a bracelet. 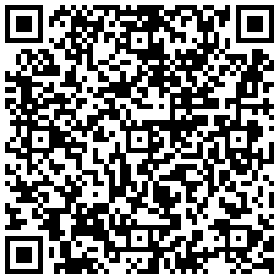 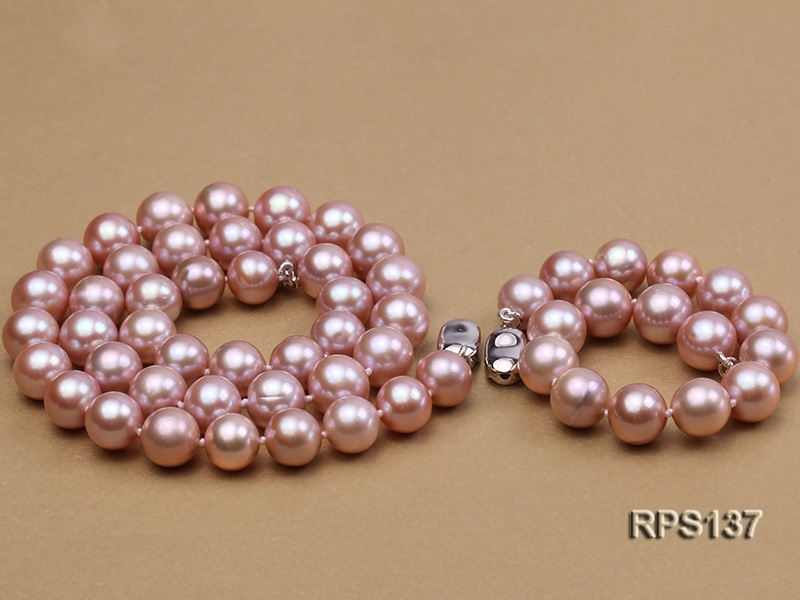 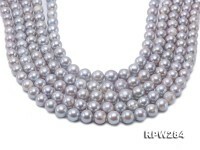 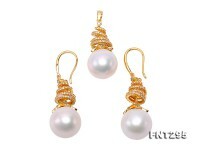 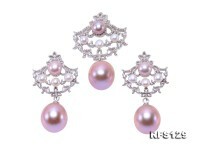 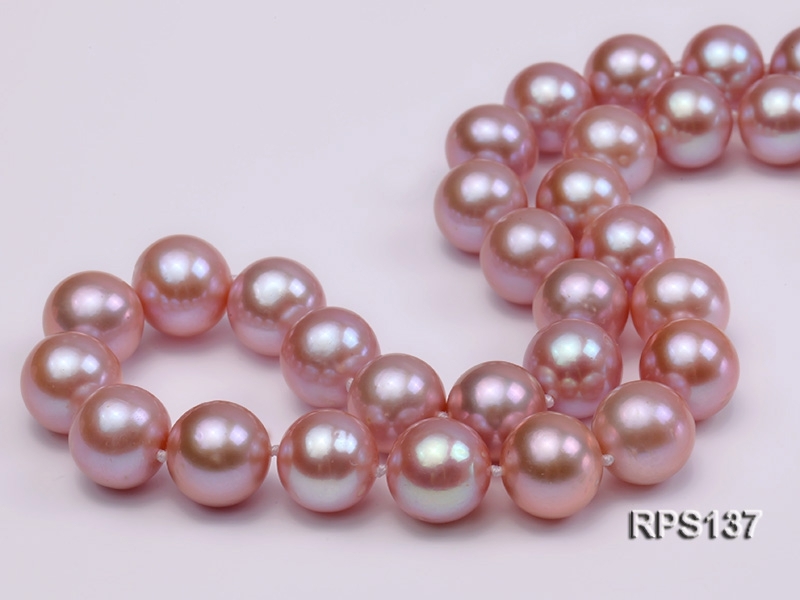 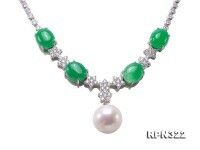 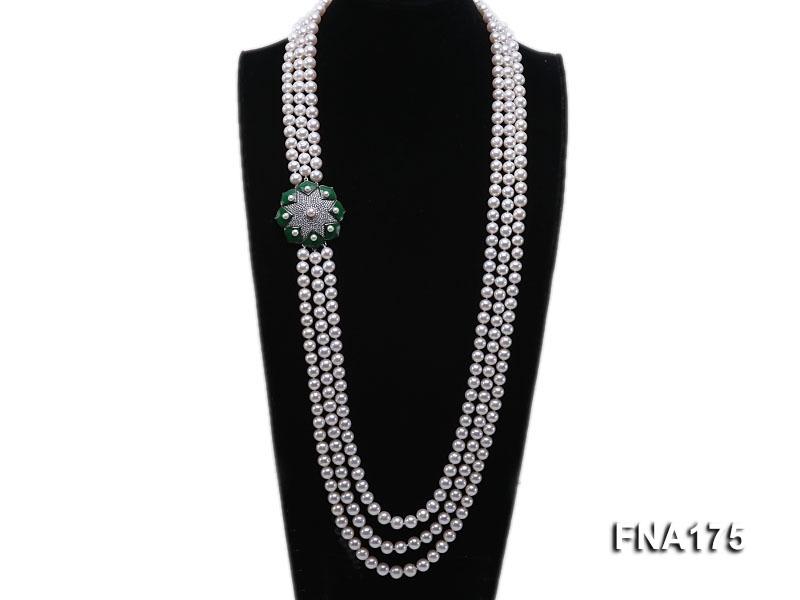 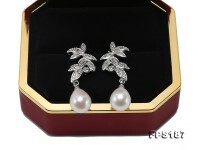 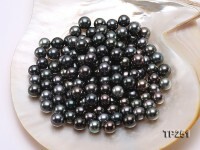 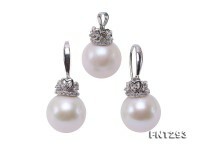 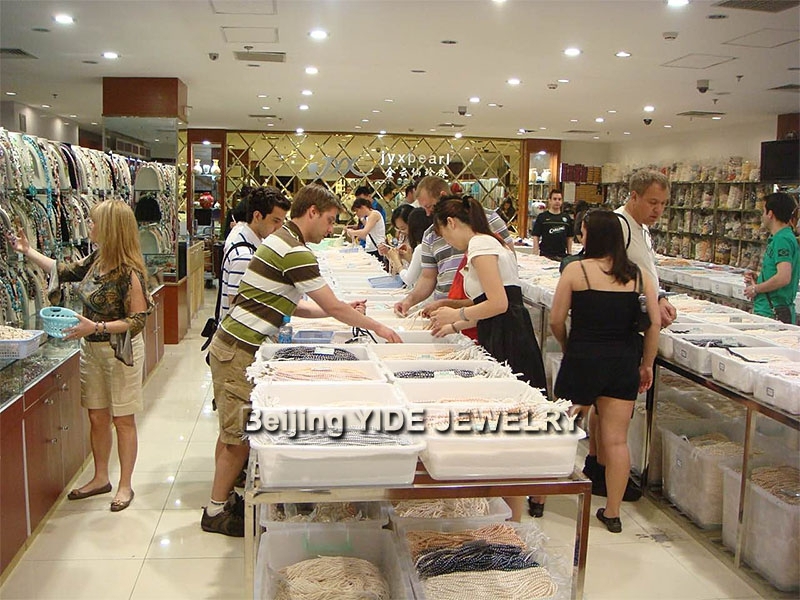 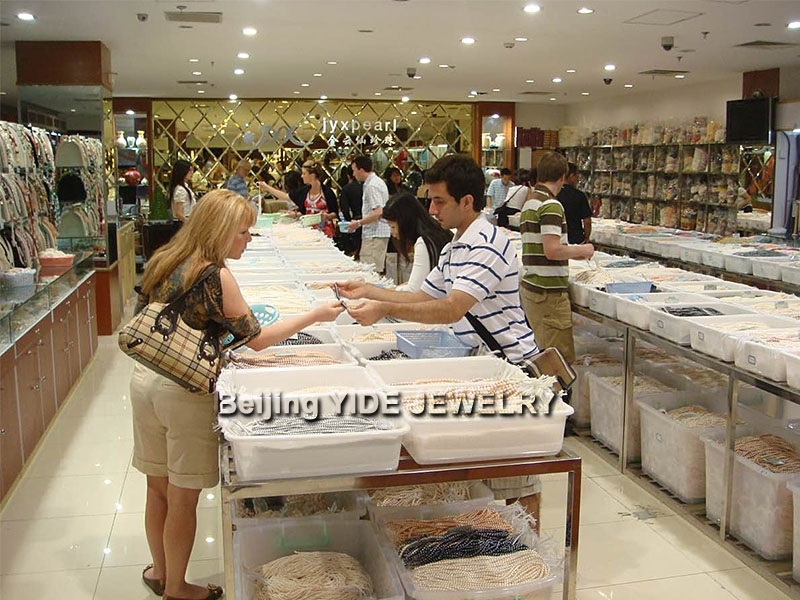 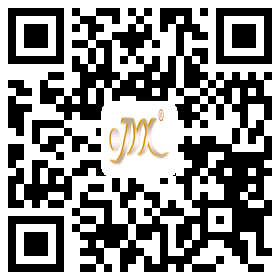 These pearls are of high quality and very good surface. 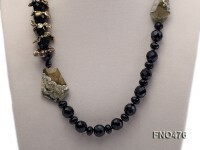 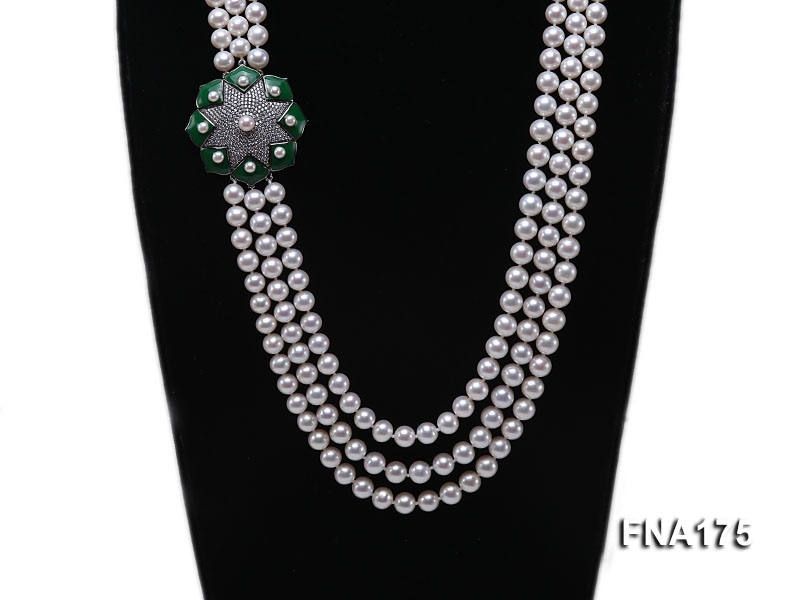 The necklace has a length of 18 inches and the bracelet measure 7.5 inches in size. 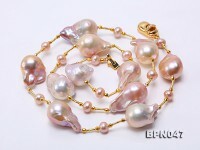 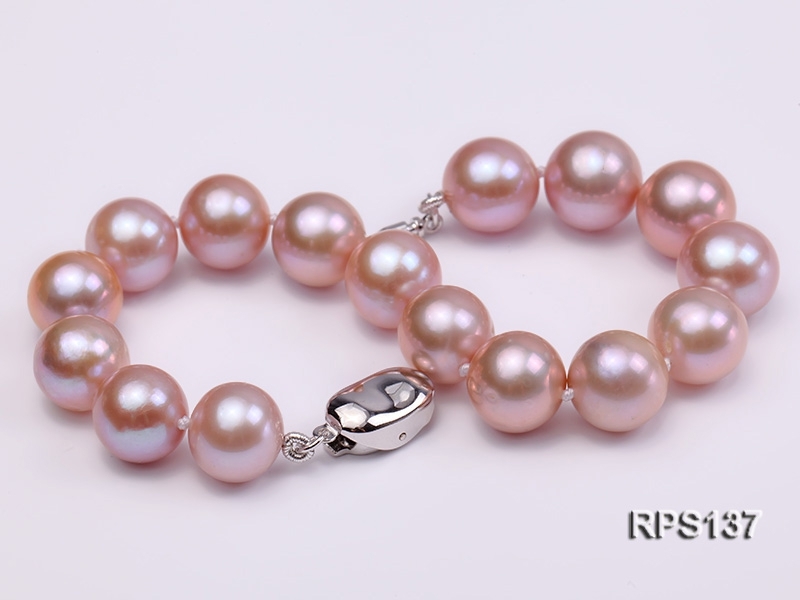 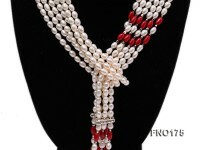 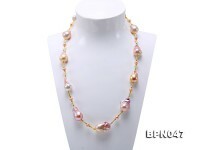 Each pearl is hand knotted in the bracelet and the necklace for security and beauty. 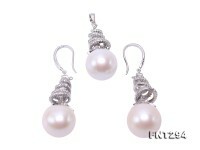 You will be right to choose this set and they will give you every satisfaction!